Three Ultra Performance facial tanners ensure that perfect tan. 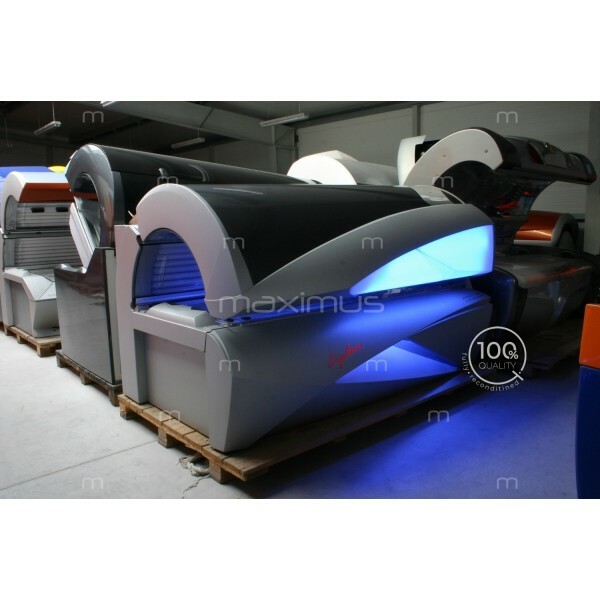 The extra-wide Body Shape base acrylic and Comfort Cooling ensure a relaxing tanning session. The clear cockpit layout with intuitive symbols makes childs play of operating the sunbed.